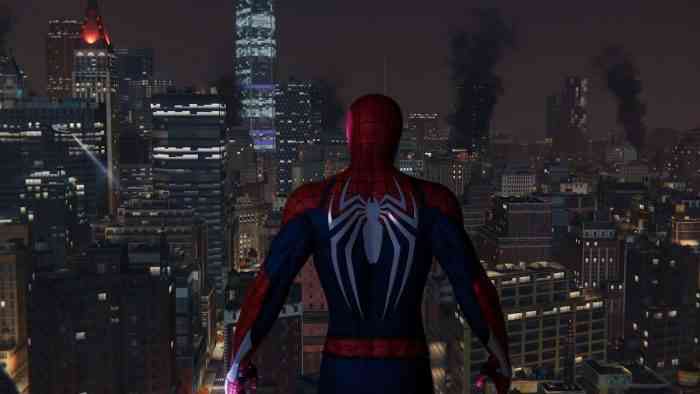 Marvel’s Spider-Man is one of the best-selling and most critically acclaimed games in recent memory, so there are high expectations for any DLC that comes after. How does The Heist live up to those expectations, especially with introducing and exploring the character of Black Cat for the game? And how does the gameplay live up or expand on the game we’ve so grown to love? Well, watch below and find out. If you’ve played out Spider-Man but you’re dying for more of the same, this might be the DLC for you. Unfortunately, that doesn’t mean it’s the DLC for the rest of us. With repetitive and somewhat pointless missions, The Heist doesn’t tread much new ground, and what it does tread just doesn’t seem to work. This really is a disappointment, considering how fun and successful the main game is itself, but Spider-Man seems to be falling in the middling quality DLC trap that so many successful games find themselves in. Hey, at least Black Cat is still pretty cool? How do you feel about Marvel’s Spider-Man: The Heist? Do you plan to pick it up, or are you put off by the lackluster gameplay? Let us know in the comments below.